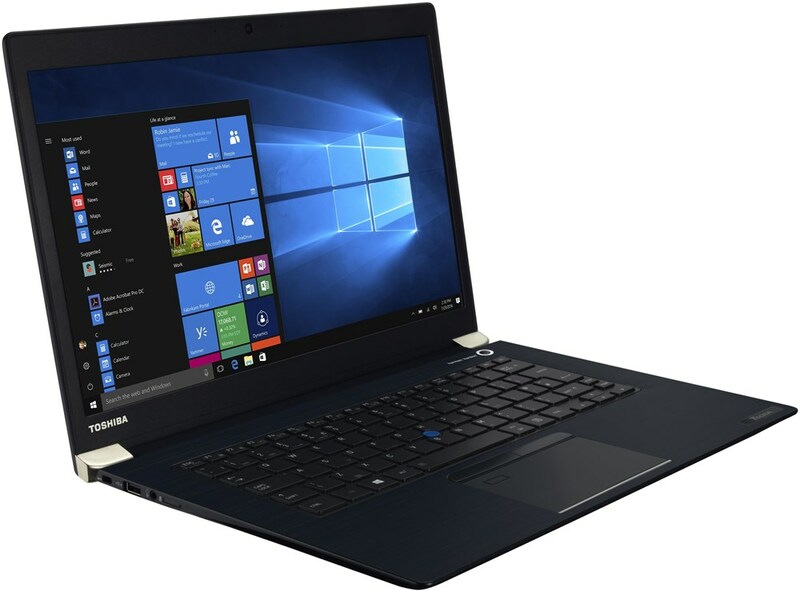 alaTest has collected and analyzed 185 reviews of Toshiba Portege R830-1DX. The average rating for this product is 3.8/5, compared to an average rating of 4.1/5 for other products in the same category for all reviews. Reviewers are impressed by the reliability and design. The battery and performance are also appreciated. The image quality and touchpad get critical opinions. Comments about the sound and usability are mixed. We analyzed user and expert ratings, product age and more factors. 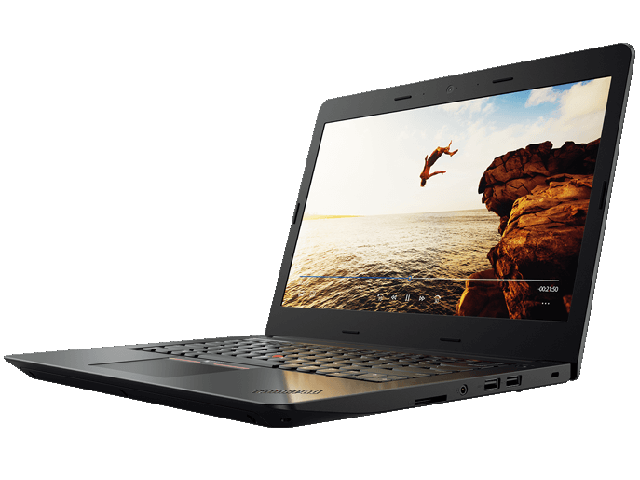 Compared to other products in the same category the Toshiba Portege R830-1DX is awarded an overall alaScore™ of 86/100 = Very good quality. If you're looking for a blend of portable and powerful, then the Toshiba Portégé R830-1DZ could be right up your street. The Toshiba Portege R830 is small and portable, with a good quality keyboard and a nice, matte screen. Toshiba could have done more with the design, but there are models to keep those who do, and don’t need optical drives, happy.